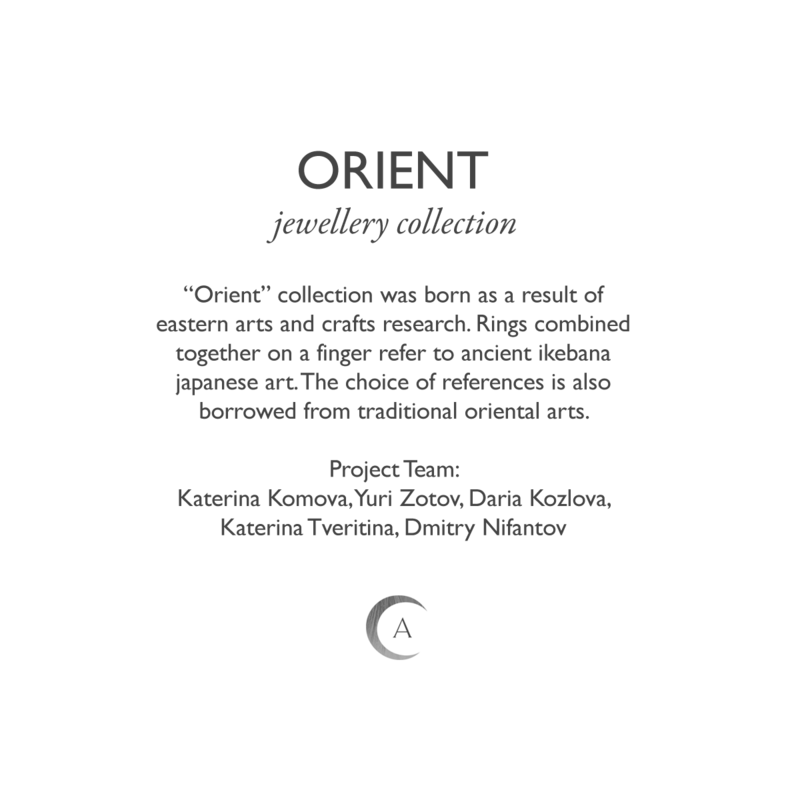 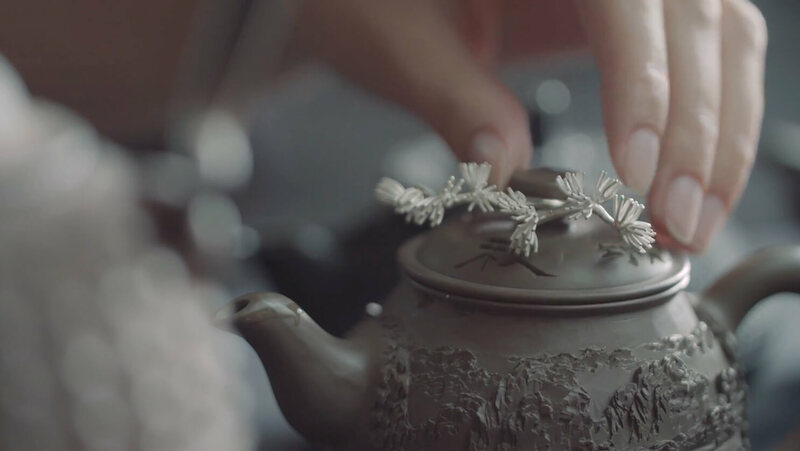 “Orient” collection was born as a result of eastern arts and crafts research. 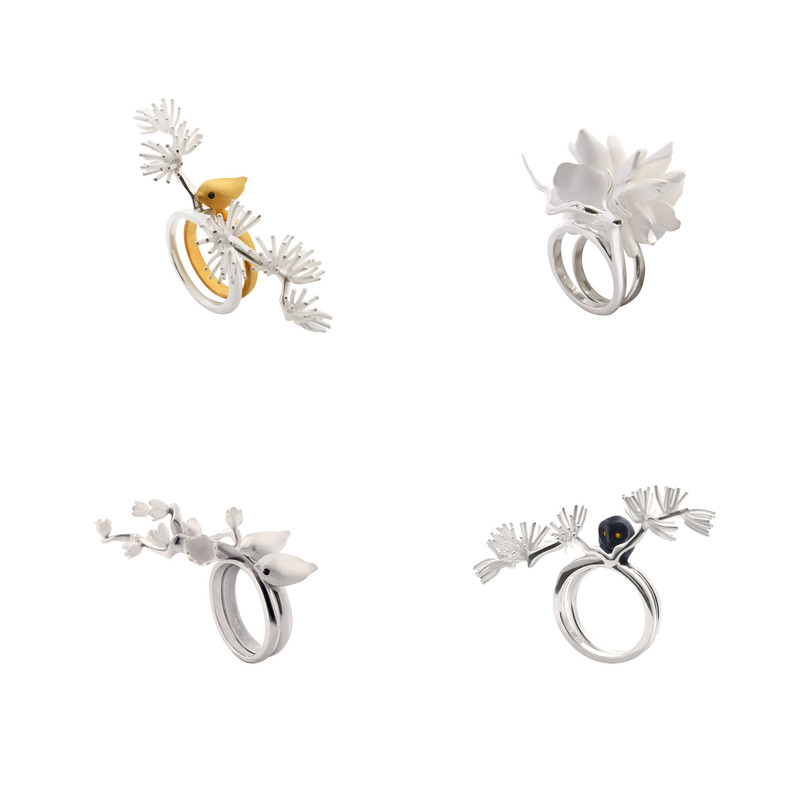 Rings combined together on a finger refer to ancient ikebana japanese art. 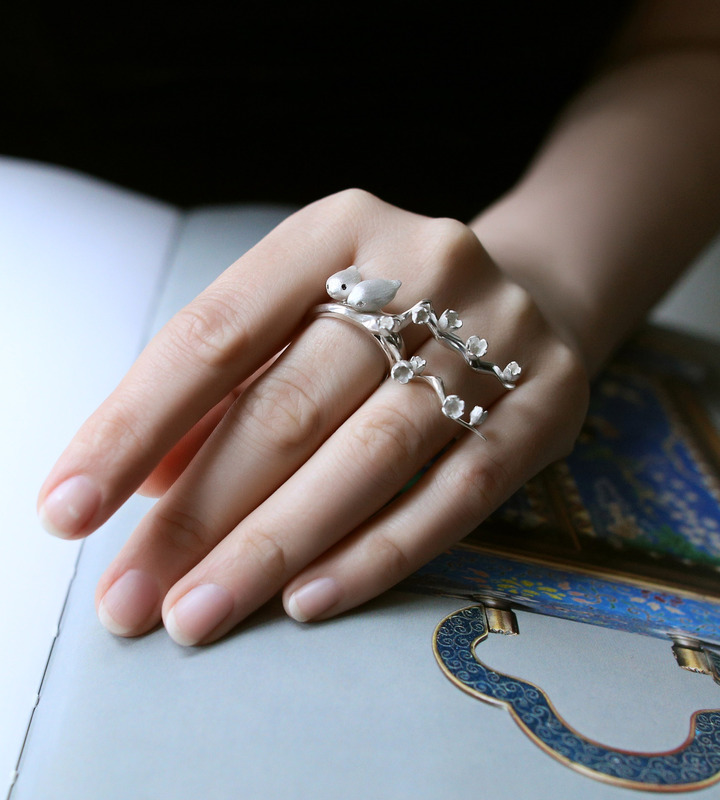 The choice of references is also borrowed from traditional oriental arts.